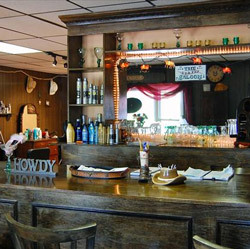 We're excited about helping you wrangle up all that frizz! 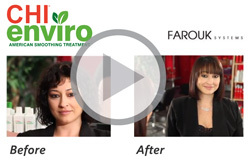 For all types of hair, we've got the right formula of Chi Enviro American Smoothing Treatment just for you. 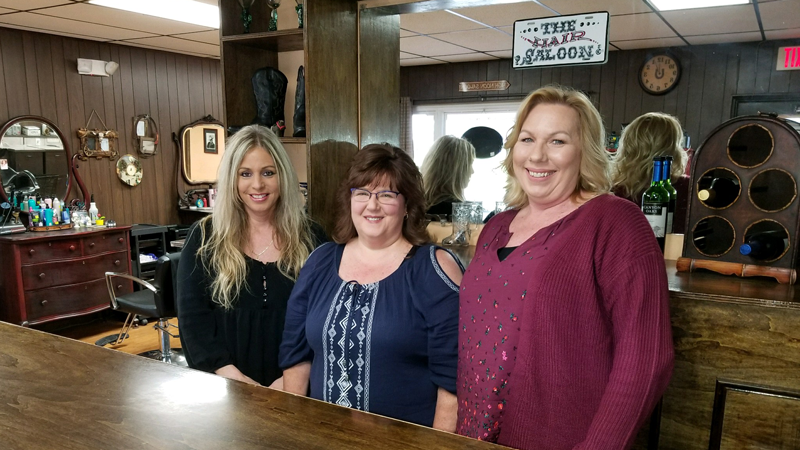 Not only will you receive the best boot slappin' hair stylin' you have ever had, every customer of The Hair Saloon is offered a Complimentary Beverage at every visit. One per customer, per visit, of course. Just want to let you know that "the boyfriend" loves my new look! I also got lots of positive feedback when I came into work Fri, and I'm just thrilled with it. I don't know which I like better, the highlights or the cut! Both are exactly what I wanted, only better, how often in life does THAT happen??!! Thanks for doing such a great job, your salo(o)n is a very fun place in which to spend the better part of an afternoon. It was nice to meet you and Julie, and I look forward to coming back for more "beautification"! and Northern Connecticut and Southern Massachusetts.